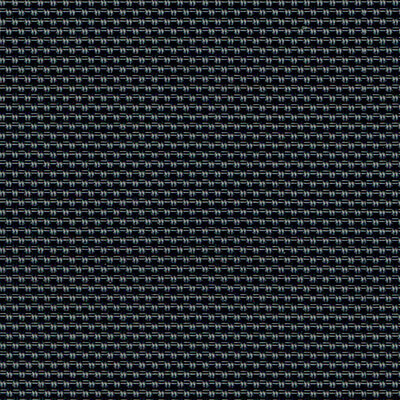 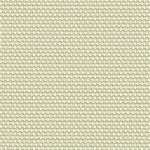 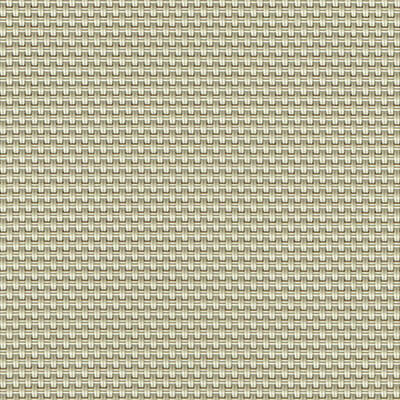 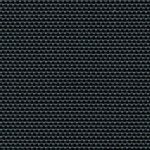 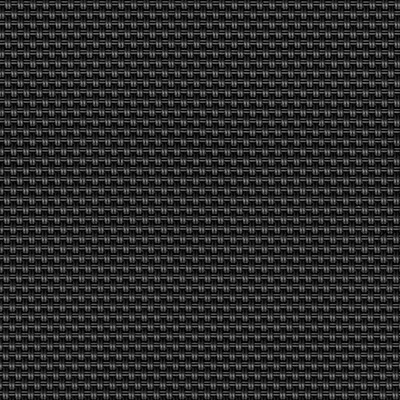 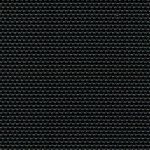 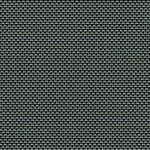 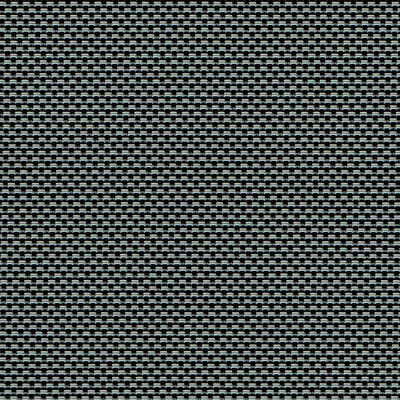 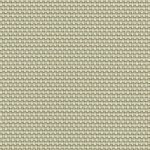 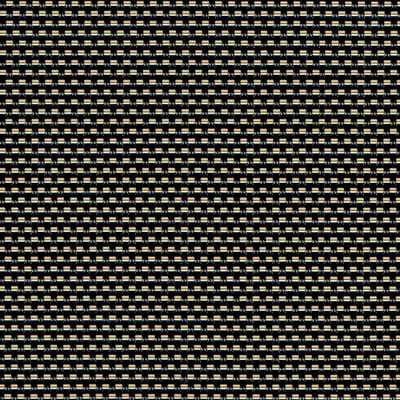 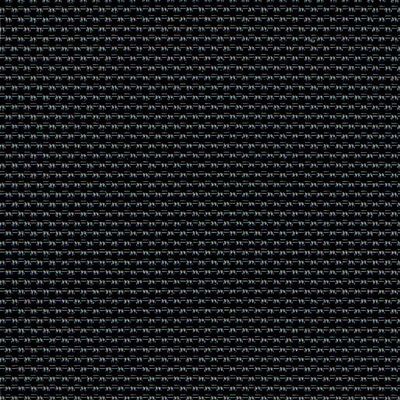 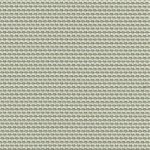 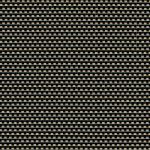 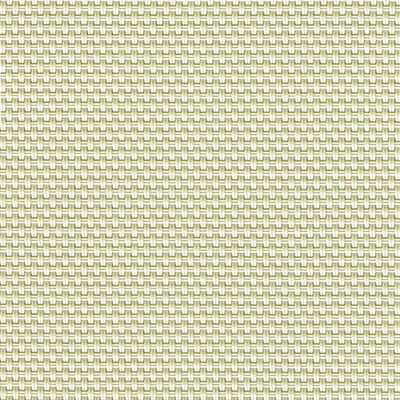 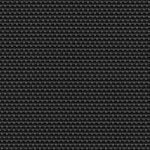 Vistaweave 99 is a heavy duty woven mesh designed for blinds, awnings and general outdoor applications. 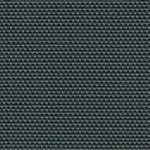 The high density weave provides exceptional solar protection and visual privacy. 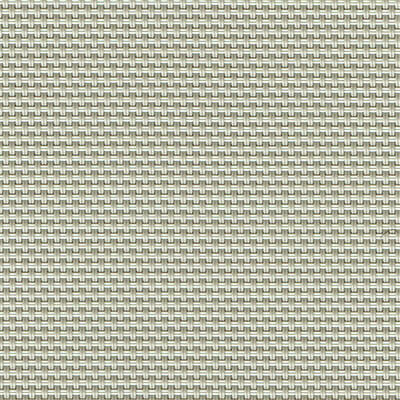 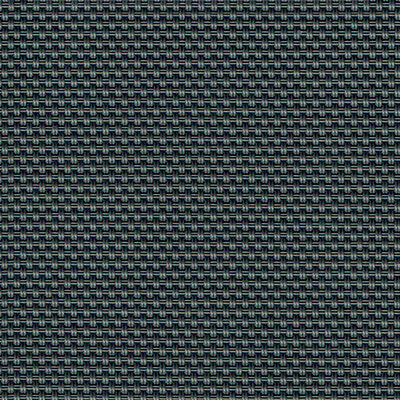 Designed for Australian conditions, Vistaweave 99 will provide a functional solution when privacy screening is paramount.